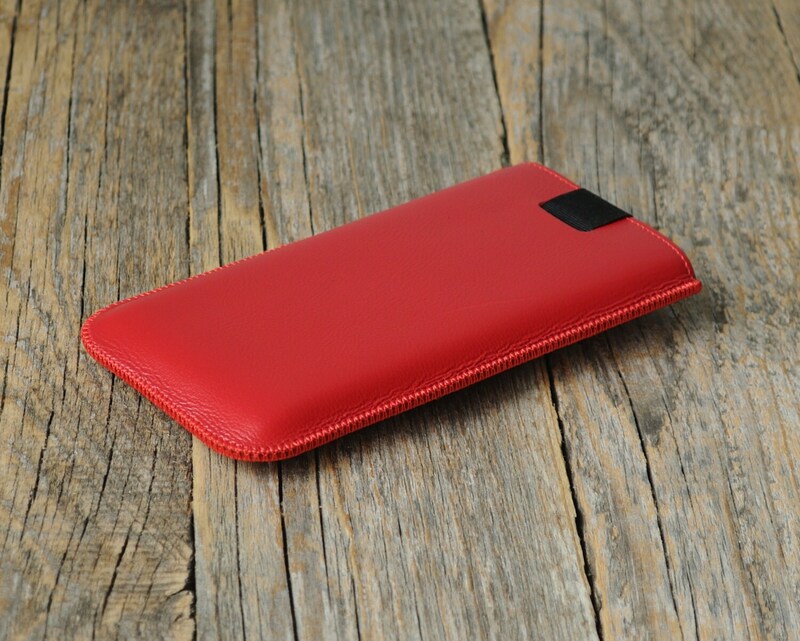 Red Italian Leather Case For Samsung Galaxy S10 Sleeve Lined Soft Cover with Magnetic Pull Band. Personalized Name Text Initials. Here is our Samsung Galaxy cover! 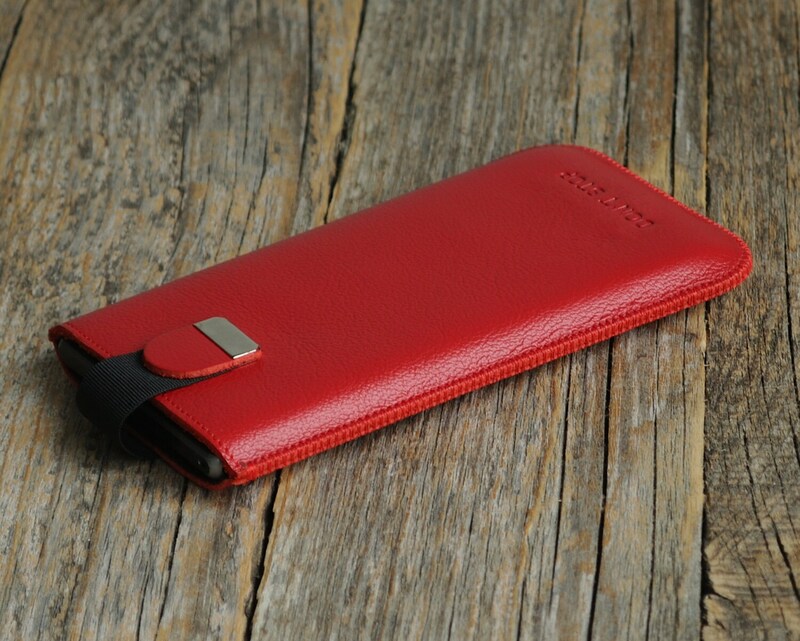 Made with genuinely handpicked high quality leather, this leather pouch is truly a stunner. 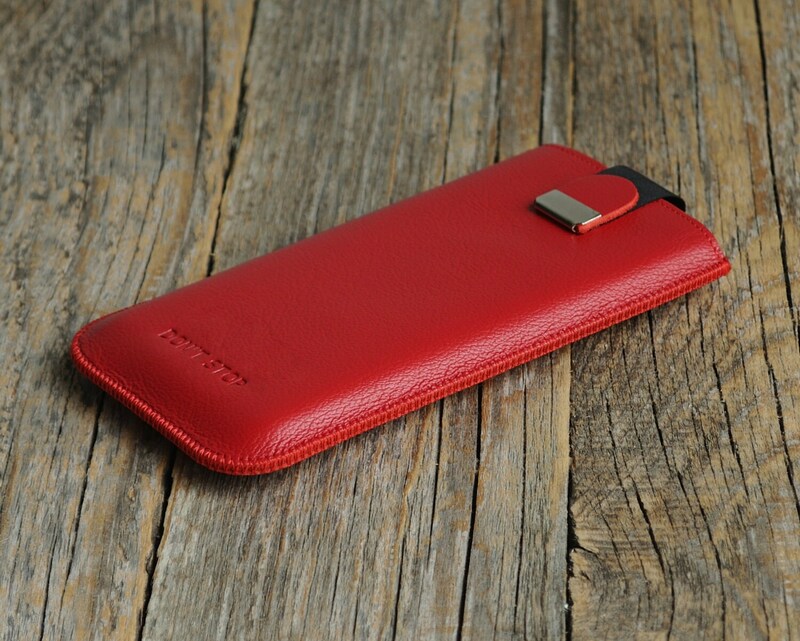 This Samsung Galaxy leather case is guaranteed to keep your device safe for many different reasons. 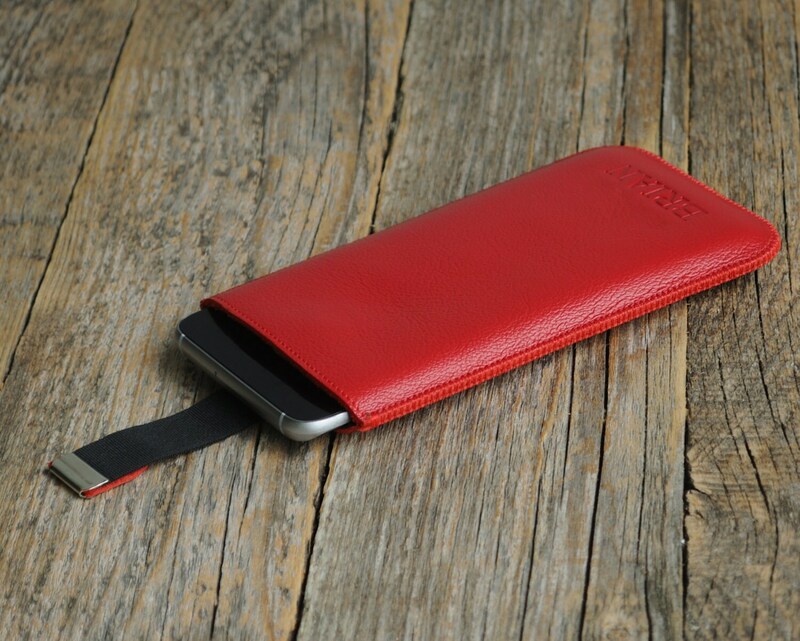 The case is designed to allow for a snug fit, lined with soft interior, and the durable magnetic flap ensures that your phone will be tucked away safely. 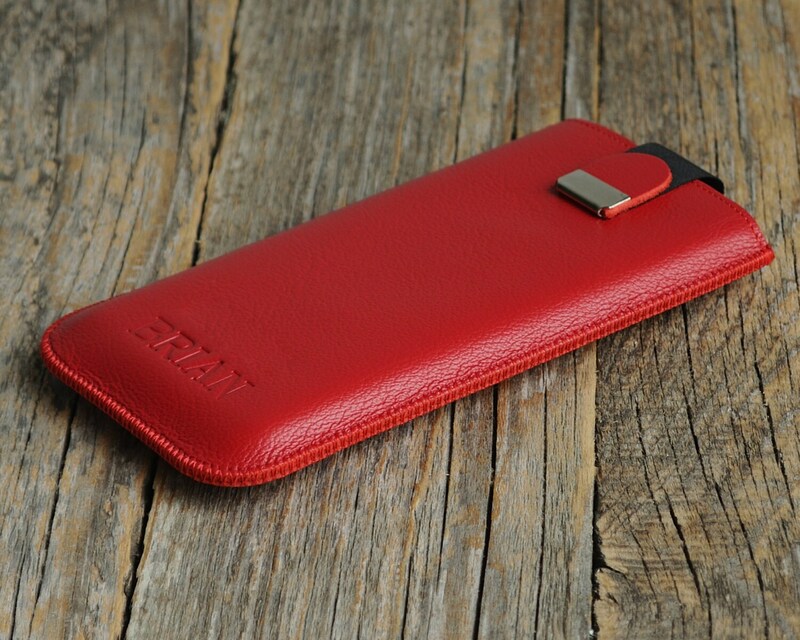 This case guarantees that your phone will be kept free of dust, scratches, and other damages. - We can use “TAHOMA” and all capital letters in size 16 font. We also can incorporate the following special characters of TAHOMA font: & ♥ ’ ° ” + - /,. (Small font). size 36 font. (Large font).